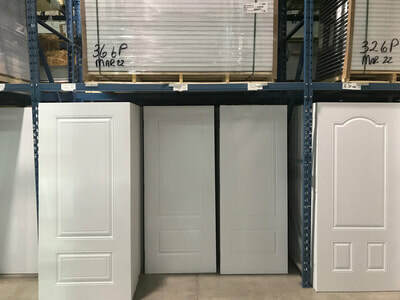 Door Com Products is Canada's premier supplier of all door components for the door manufacturing industry. Everything you need in door manufacturing is available under one roof and just in time. 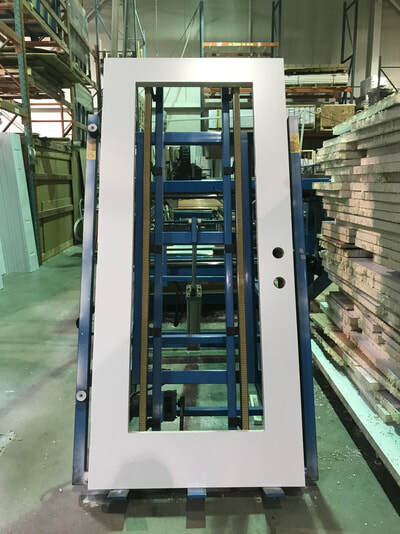 Door Com Products is a division of Wintek Industries Inc. During the past 15 years Door Com Products has become the pre-eminent supplier of components for the manufacture of pre-hung doors in the fenestration industry. 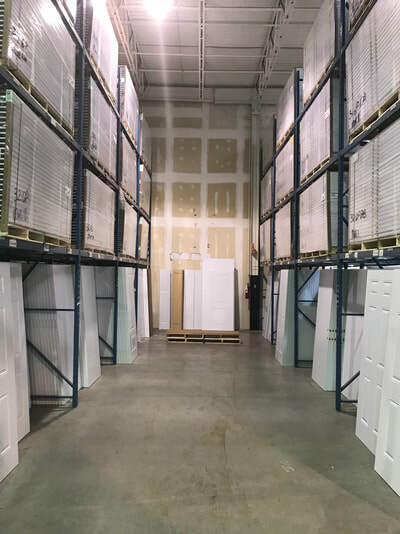 We have been able to show our pre-hanger customers the benefits of dealing with a "just in time supplier" who has a fully stocked distribution facility. 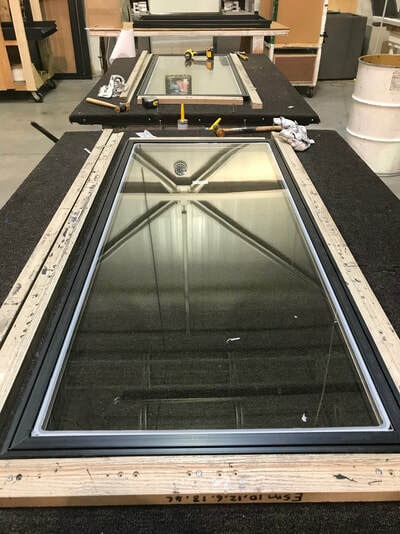 Door Com Products has today developed an unsurpassed reputation as a leader in the fenestration industry, and continues to be a pioneer in developing new products & services. The key to Door Com Product's success has been our ability to understand the needs of our customers and to thereby introduce innovative and necessary products to the industry. Door Com Products focuses on providing supply chain excellence for all our customers and the markets we serve. 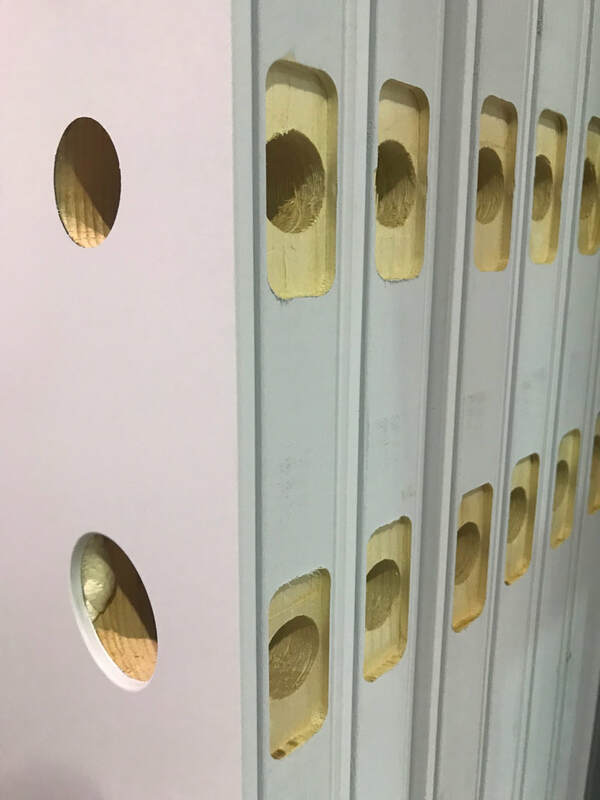 Our global contacts in the purchase of raw materials has been beneficial in giving our customers consistent, quality products, on time and at competitive prices. 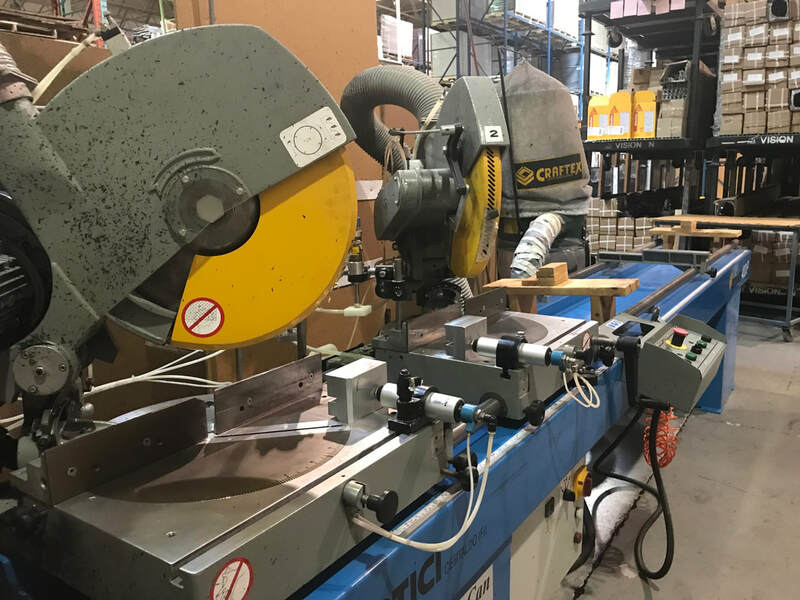 Our goal is to achieve operational excellence in all aspects of procurement, manufacturing, supply, and customer order fulfillment. We do this through the use of new technologies, a dedicated and talented workforce, and a commitment to the principles of continuous improvement. Door Com Products continuously strives to offer innovative, quality products at a level of service excellence unsurpassed in our industry. For more information, please navigate to the respective pages. 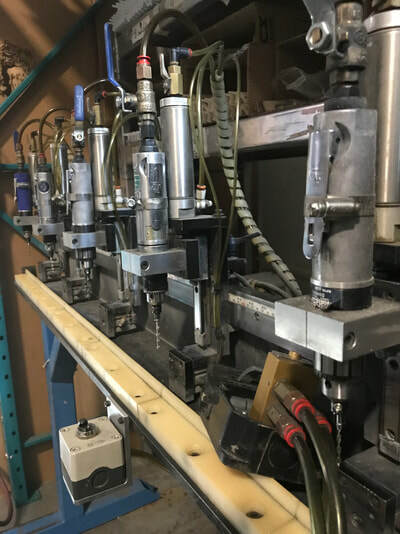 Services include but are not limited to the following: Cut-outs, hardware boring, latch prep, multi-point prep/install (both Ferco & Winly) are available and in stock. 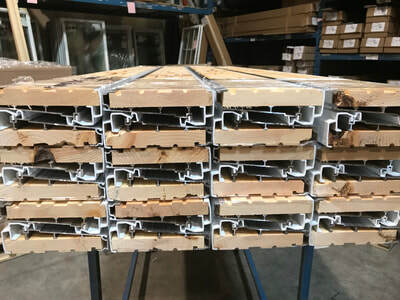 Jamb prep, hinge prep and dado. We also offer bending services (shapes) - Vinyl/Composite materials along with painting/staining services. 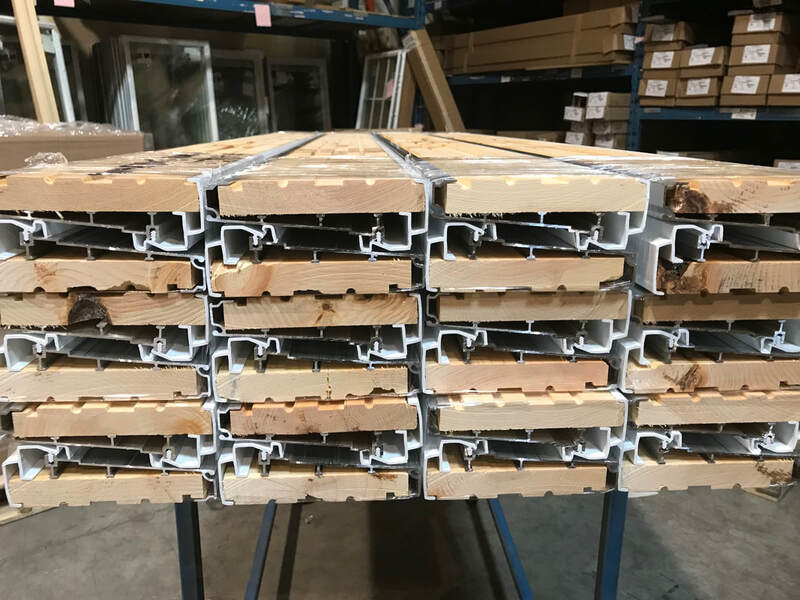 We machine and assemble 7 different styles of door sills and stock all the extensions, sweeps and astragals to go with them! We proudly feature our proprietary QUANEX design “CAN-AM” adjustable sill system which is NAFS-08 certified and tested. 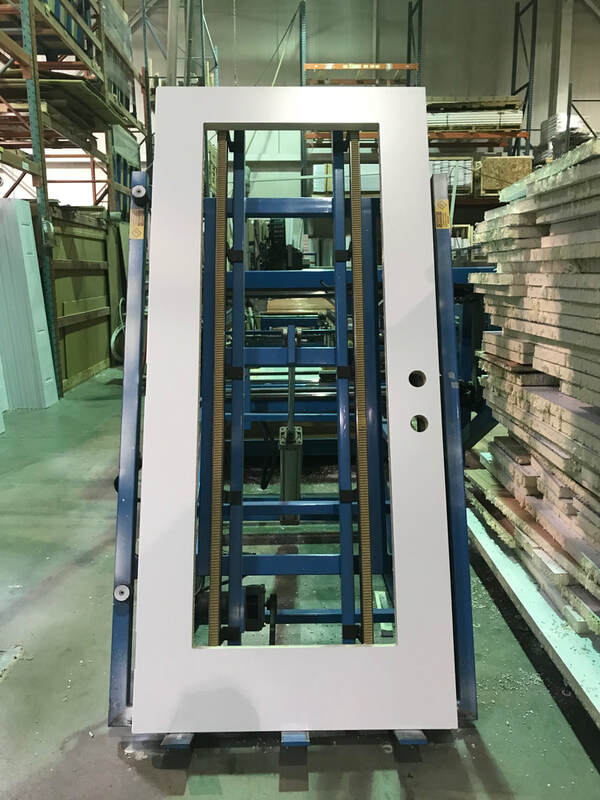 We assemble pvc doorlite frames in house in all standard sizes.